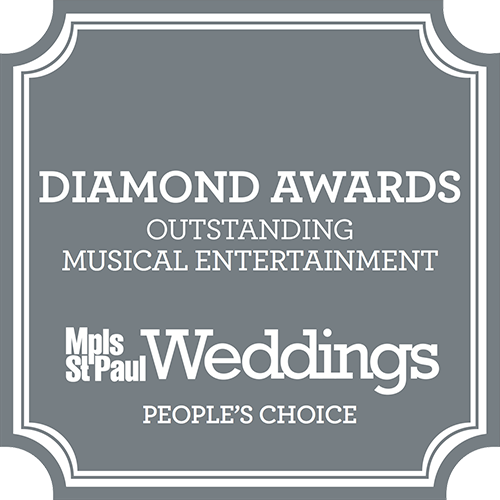 With an internationally recognized name and reputation, the Marriott Minneapolis provides all the prestige, amenities, and décor to make your wedding as breathtaking and beautiful as you dreamed it could be. Attached to the Mall of America in upscale Minneapolis, the Marriott offers both upscale amenities and convenience. Skilled event planners come alongside you to help turn your dreams into a reality at the Marriott. With the professionalism and outstanding service, you have come to know and love; the Marriott staff will assist with day of planning and coordinating, and provide state of the art amenities. With the location of the Mall of America nearby, the Marriot can assist in planning themed weddings, and offer a large, 5900 square foot, pre-function space. With a total of six event rooms, the Marriott can accommodate a large wedding or a smaller, intimate ceremony amongst family and friends. 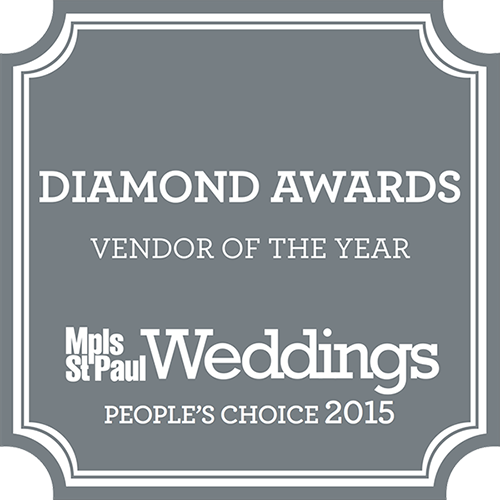 The elegant Diamond Ballroom boasts over 15,000 square feet of space, and can comfortably seat over 1,000 guests. With grand chandeliers, beautiful dance floors, and state of the art sound systems, the grand ballroom can accommodate a great wedding, indeed! The Sapphire, Ruby, and Emerald Ballrooms offer a more intimate space and can accommodate up to sixty guests. With technological ease and assistance through apps like mobile check-ins, the Marriott staff also has your out of town guests covered. On-site catering, linens, and décor make planning and creating, your wedding a breeze. The Marriott has a plethora of options to contribute to making your décor, menu, and event uniquely yours. Guests can enjoy a swanky cocktail hour before the ceremony, and a delicious hand-picked dinner menu during the reception. The Marriott Minneapolis has event experts on hand, ready to plan your dream day from start to finish. The Marriott Minneapolis will turn all your wedding and event dreams into a reality!